We head towards the mid-year mark of the year 2014, as the month of June draws to a close in a week's time. 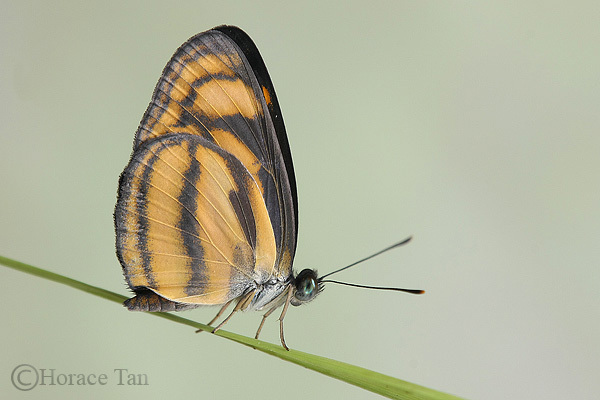 The weather here in Singapore remains hot and humid, as the intermonsoon period gives way to the stronger south-westerly winds coming from Sumatra. There were a few days when the full force of the "Sumatras" bore down on our little island. The "Sumatras" are line of thunderstorms which usually occur during the Southwest Monsoon season from May to October each year. 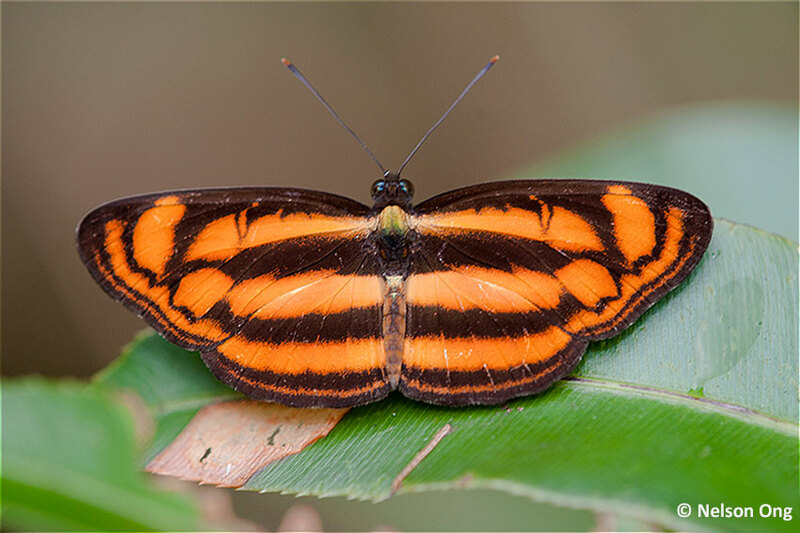 These squalls develop at night over Sumatra and move eastwards towards Singapore in the pre-dawn and early morning hours. They are often characterised by sudden onset of strong gusty surface winds and heavy rain lasting from 1 to 2 hours, often uprooting trees and causing some damage. The predicted dry effects of this year's El Nino has not showed its full force yet, but the hot and dry weather patterns are beginning to show, with a number of days of temperatures exceeding 34deg C. From a personal perspective, June has been an interesting month for me, as I travelled to Myanmar for a short business trip. 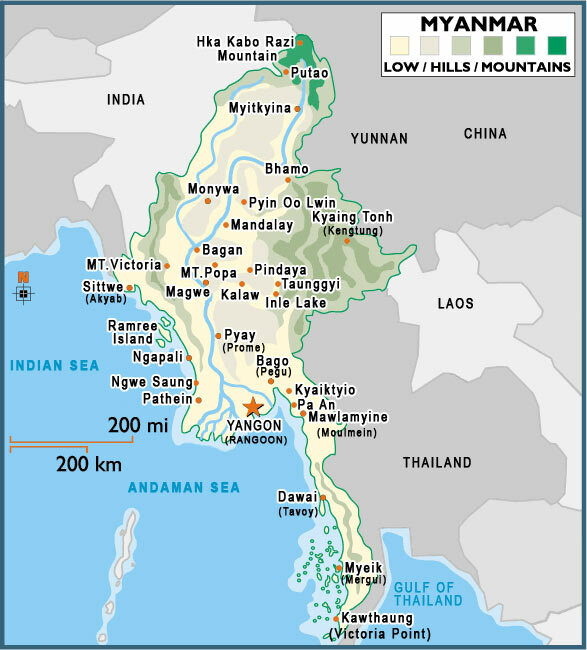 Officially known as the Republic of the Union of Myanmar, the 676,578 sqkm country is one of the 10 countries of the Association of South East Asian Nations (ASEAN). Myanmar also shares its border with five countries - India, Bangladesh, China, Laos and Thailand, besides having a long coastline stretching from the Indian Ocean to the Andaman Sea. 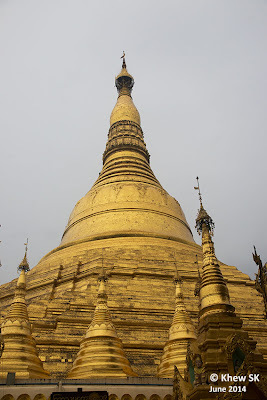 I was looking forward to re-visit Myanmar after my last trip over ten years ago in 2003. Back then, it was governed by the military junta and moving around the-then capital city of Yangon (Rangoon) was rather restricted. Upon reaching Yangon International airport, I was pleasantly surprised to clear the immigration with little fuss nor delays. My first impression of the city, was that there were a lot more cars today than when I visited Yangon over ten years ago. The armed military personnel, who were very visible at practically every street corner then, was markedly missing now. Myanmar also has a very unique traffic arrangement where the cars are right-hand drive (like in Singapore) but they drive on the right side of the road (as they do in the USA)! 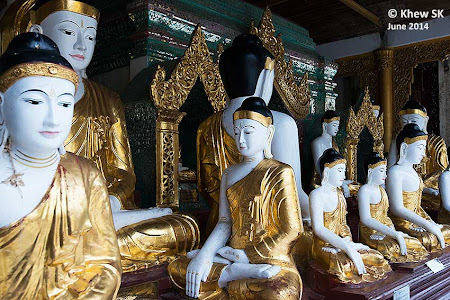 Yangon was bustling with life, as the people went about their daily lives and there was a perceptible buzz in the city. An obvious difference was that my Singapore mobile phone worked without a hitch - foreign mobile phones were almost "illegal" to carry around ten years ago! After dealing with the business end of my trip, our entourage paid a visit to the Shwedagon Pagoda complex. A visit to Yangon would certainly not be complete without a trip to view the Golden Pagoda, as the Shwedagon Pagoda is sometimes referred to. 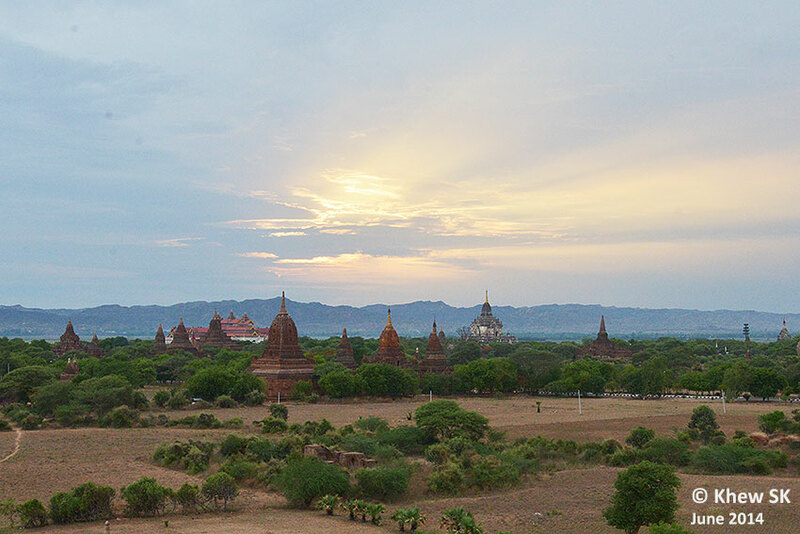 We then flew about 400km north to the ancient city of Bagan (formerly Pagan), about a 90-minute flight time on a turboprop ATR 72-600 domestic flight. This is the first time I had boarded a flight without having any form of ID check. Hence everyone on the plane was flying "incognito" as there would not have been any record of who was on the flight at all! Our "wings" to Bagan. 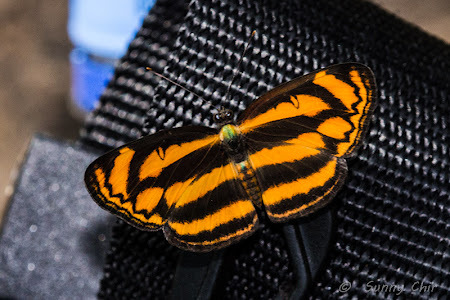 Ever heard of Yadanarpon Airways? Perhaps domestic flights in Myanmar remain in an era of "innocence" as far as aviation security is concerned, and bringing a bottle of mineral water on board the plane is not something that travellers would need to be worried about! On our flight back to Yangon, we were even more surprised when the check-in personnel told us that "you may sit anywhere you like! ", since there were no seat numbers on our boarding passes. Bagan is situated in the middle of Myanmar, largely on the banks of the Ayeyarwardy (Irrawaddy) River and was the capital of the kingdom of Pagan from the 9th to 13th centuries, the first kingdom to unify the regions that would later constitute modern Myanmar. 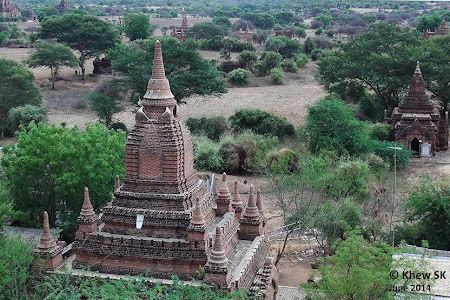 The obvious draw of Bagan would be its historical and archaeological monuments amongst its 4,440 ancient monuments, amongst which were many temples, pagodas/stupas, mediation caves and other structures dotting the landscape covering about 20 sq miles. It was amazing, standing amongst these architectural wonders, constructed in an era over a thousand years ago, that had few or no machines in the building industry. 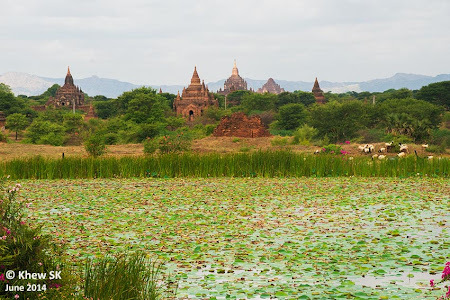 Myanmar is still very safe for tourists, as we were told that crime is very low, and our experience in the two cities that we visited corroborated that view. The locals were friendly and spoke reasonably good English. Every tourist attraction, whether a temple, pagoda or the local marketplace that we visited, came with its attendant bunch of "salesmen" who peddled a range of postcards, souvenirs, gemstones and local garments. I must say that their persistence to persuade our entourage to part with our money would certainly be something useful for any sales personnel in our modern world! 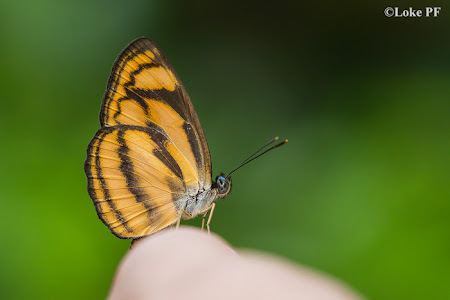 It was a pity that I did not get to visit any nature areas to check out Myanmar's butterflies, but obviously the unspoilt environment and vast tracts of lushly forested land would no doubt harbour a range of butterfly species that would hold any butterfly enthusiast in awe. This ends my short introduction to my visit to Myanmar and I look forward to visiting the country again, and saying "Mingalaba" (Hello) to my Myanmese friends again. All the stories about Myanmar would not have done justice to such a beautiful country, if I did not feature something about Burma amongst our butterflies. 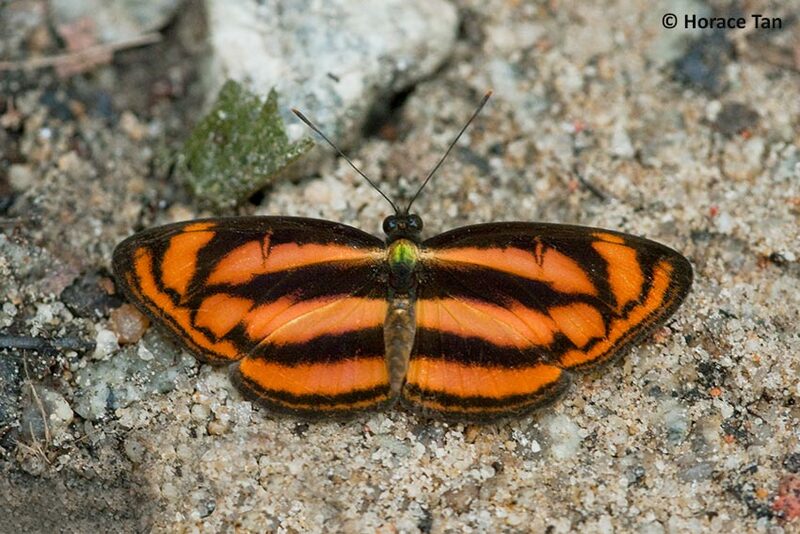 So we introduce our Butterfly of the Month for June 2014 - the Burmese Lascar (Lasippa heliodore dorelia). It is a noteworthy observation that several English common names of butterflies in the region carry the "Burmese" prefix. Perhaps some of the early collectors were active in Burma in those days. 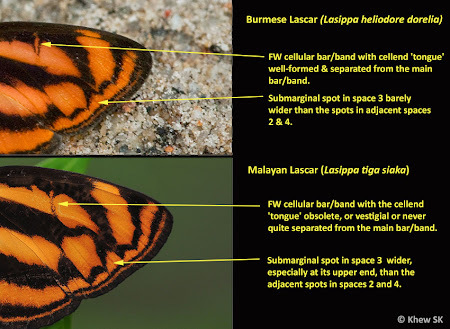 Top : ID Key to separate the Burmese Lascar from the Malayan Lascar. 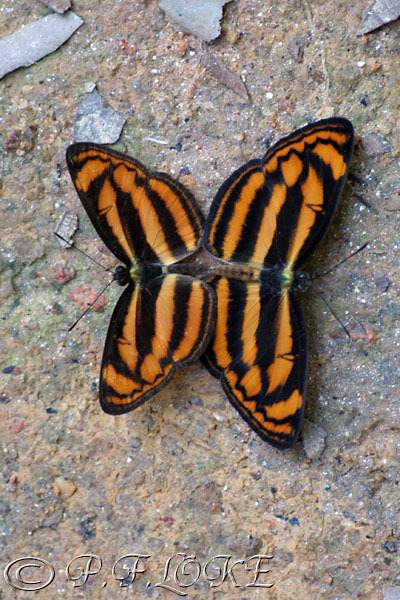 The Burmese Lascar is very similar in appearance to its close relative, the Malayan Lascar (Lasippa tiga siaka). The primary distinguishing feature to separate the two species is the submarginal spot in space 3 of the forewing. 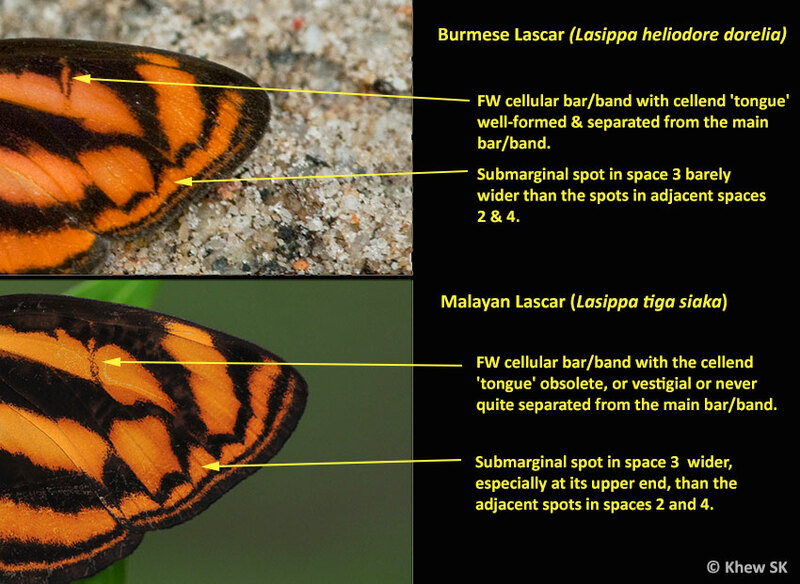 In the Burmese Lascar, this spot is barely wider than the two adjacent spots in spaces 2 and 4, whilst in the Malayan Lascar, this spot is much wider than the two adjacent spots. 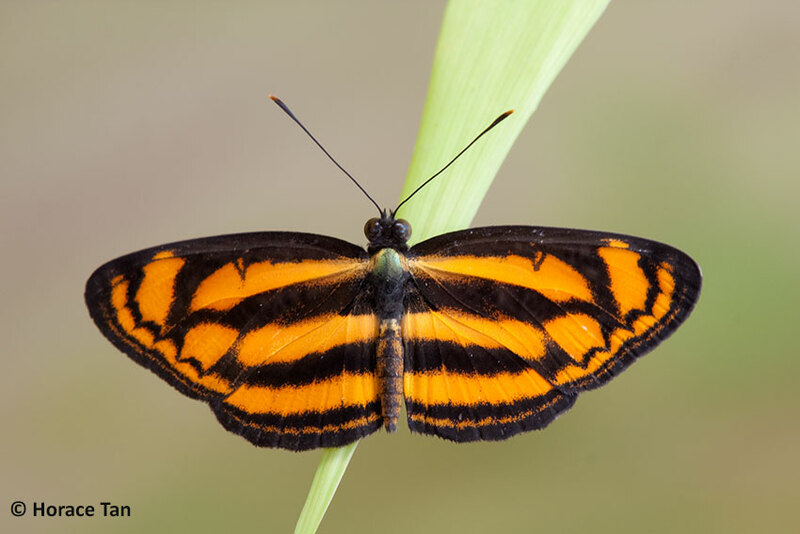 The Burmese Lascar is relatively uncommon and prefers the forested areas within the nature reserves. 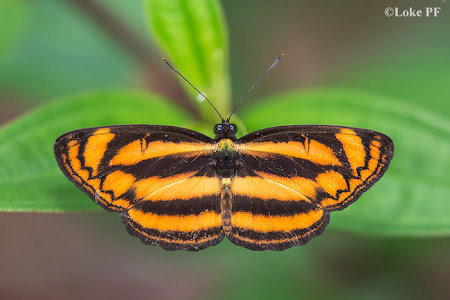 It is sometimes seen feeding on the ripened fruits of the Singapore Rhododendron (Melastoma malabathricum). Individuals are often encountered gliding and sunbathing along sunlit footpaths in heavily forested areas. 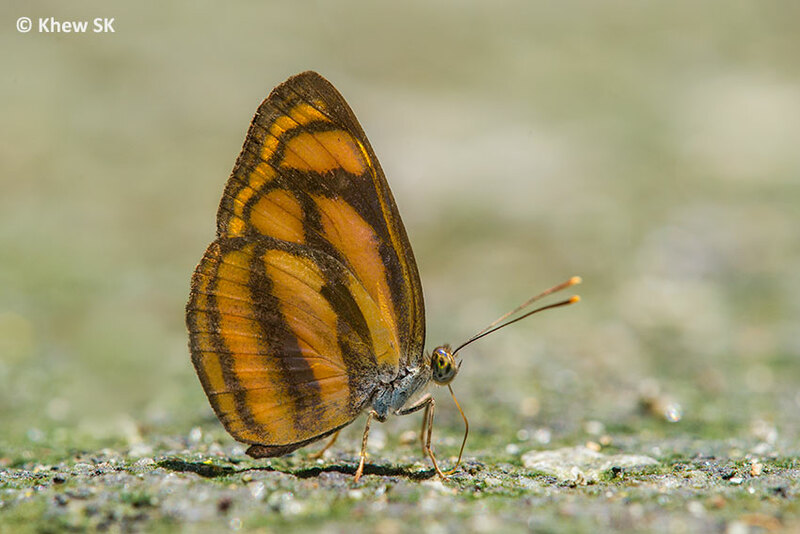 Males of the species are also observed to puddle at footpaths and sandy streambanks occasionally. The underside of the Burmese Lascar is paler but resembles the upperside black and orange bands. The early stages of the species has been documented in Singapore, where the caterpillars feed on Rourea minor, rourea aspenifolia and Cnestis palala.